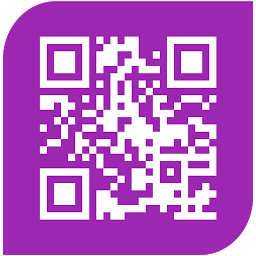 The following information applies to QR Code Reader Android App. QR Code Reader collects anonymous usage data by using Google Analytics and Crashlytics. QR Code Reader does not collect any personal information such as email addresses, your name, address, etc. CAMERA – required to capture image of QR Code using device camera.Revoking this permission will limit the application functionality.